Serving the Kirkland/Eastside community since 1998. A great selection of hearing aid products and accessories. A wide range of hearing health care services. Hearing is vital to all of us because it connects us to our environment through communication with family and friends. Left untreated, even mild hearing problems can lead to isolation, anxiety, and depression. 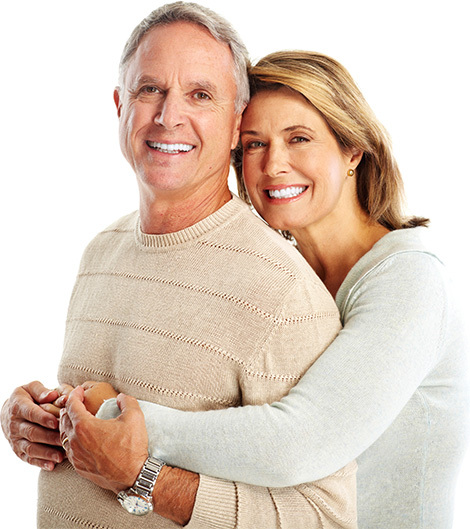 Hearing loss is common among all age groups – young and seniors alike. We know how important hearing is to your life, your loved ones, your work success, your safety, your ability to stay in the game. But hearing loss doesn’t have to limit you. 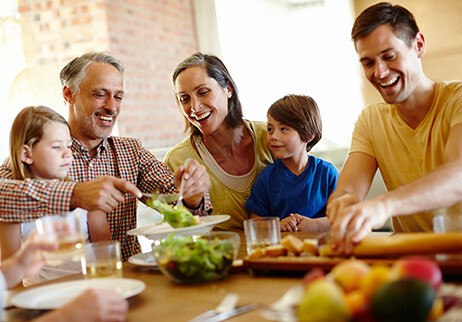 Hearing loss doesn’t have to diminish life’s quality. We have solutions. “ My experience with Dr. Hoyden couldn’t have been better. She was gracious and very professional. I intend to recommend her to anyone who asks. ” - Virginia G.
“I was nervous about dealing with my hearing issues, but Dr. Hoyden took the time necessary to explain the results of the comprehensive tests she ran and did so in a way that made me feel better about any hearing problems I have. My ears were in great hands.” - Ken C.
“ I don’t know if I’ve communicated well enough how much I appreciate your expertise, patience, and attention to my hearing. As I said to you last year, you have literally changed my life and I want to make sure you know that. I feel so lucky to have read your ad and found you. ” - Harriette R.
We specialize in the diagnosis and measurement of hearing loss for adults and children. We strongly believe that an important part of a complete diagnosis is a thorough explanation of the hearing test results and their consequences to the patient and concerned family members. Most musicians do not need maximum protection. What they need is mid- to low-frequency protection. If your hearing test reveals a permanent hearing loss, a hearing aid may be recommended for one or both ears. A diagnostic hearing evaluation will determine the unique aspects of your hearing loss. We also specialize in fitting of all types of hearing aids and use state of the art verification for all fittings. So, if you have never worn a hearing aid or are dissatisfied with your current hearing instrument, or if you simply want to know more about hearing and hearing loss, you've come to the right place. Our main concern is you, the patient, and making recommendations to fit your lifestyle, budget and personal needs. We encourage friends and family members to come to appointments. It is important for them to provide support, learn more about hearing loss and helpful strategies to ease communication.